How Should You Price Your Home? 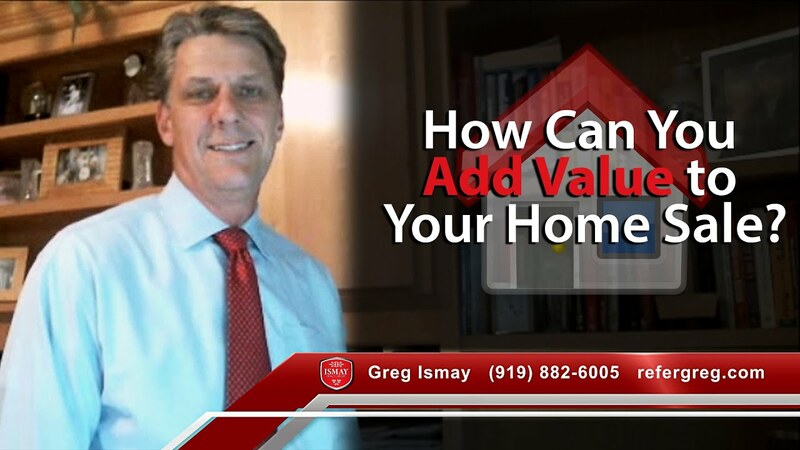 Today I’d like to talk about why this is a bad idea and why pricing strategy is so crucial to selling your home for top dollar. Many real estate agents lack awareness of the basics of our business. We're here to make sure you seize the opportunity while it's here. The fall is a fantastic time to make improvements to your home. In this video, you'll learn 3 tips to help you avoid losing money on real estate. Cut your costs by taking advantage of current prices!